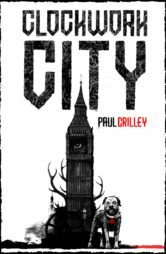 Paul Crilley is a Scotsman adrift in South Africa and has been writing professionally for the past 17 years. In that time he has worked on over thirteen television shows, one of which was nominated for an international Emmy award. He has worked with Fox Television, written ten novels, worked on five computer games, and is currently making his way in the comic book field. 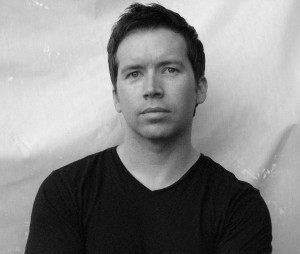 (He conceptualized the entire story and wrote three issues of the six issue comic book mini-series, X-Files: Conspiracy, where he had to come up with a story that brought The Transformers, Ghostbusters, The Teenage Mutant Ninja Turtles, and The Crow into one coherent story. He recently completed an X-Files novella and a Hardy Boys novel. 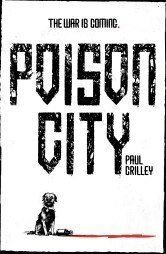 Poison City is his debut adult novel.